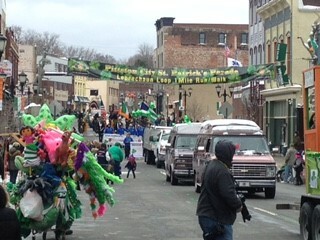 Pittston is a city rich in history. 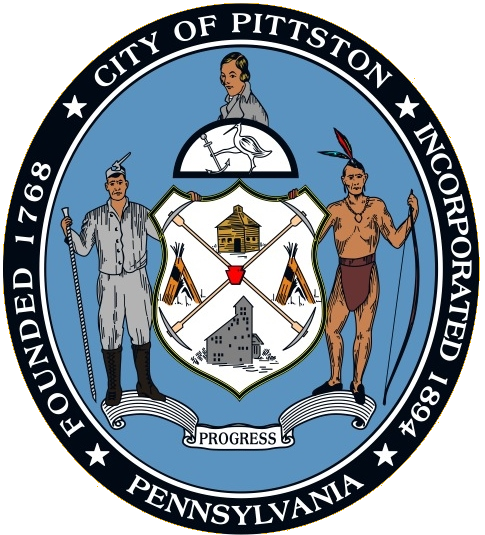 From the days of Colonial America to the Age of Anthracite, Pittston City has been at the center of it all. Because of our vast history, Pittston City is proud to recognize the Greater Pittston Historical Society as the guardian of that history. The mission of the Greater Pittston Historical Society is to discover, collect, study, organize, preserve and display the history of Greater Pittston and to make that history available to the general public, public schools, researchers and historians. The society supports this mission by engaging in a variety of public educational programs; by organizing, maintaining and displaying artifact collections; by promoting the preservation of historic buildings and sites and by partnering with local and regional institutions to help the society reach their goal of preserving the history of Greater Pittston for future generations. The goals of the GPHS are multiple: they hope to create a database containing a plethora of information about the history of Greater Pittston by gathering pictures and stories through several networks such as social media, public displays, presentations, and interviews and enrolling help from local libraries, schools, churches, businesses, and social groups. 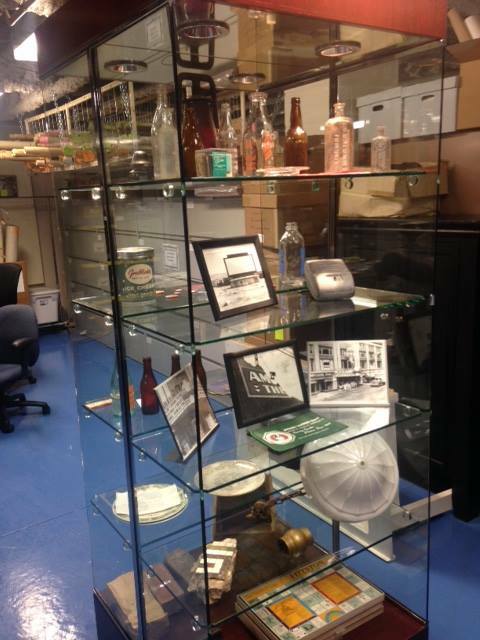 The Greater Pittston Historical Society likes to provide a place to store all the collected information, then make that information available for schools, libraries, as an internet resource, or to sponsor public displays and presentations. Don’t forget to check out their Facebook page!